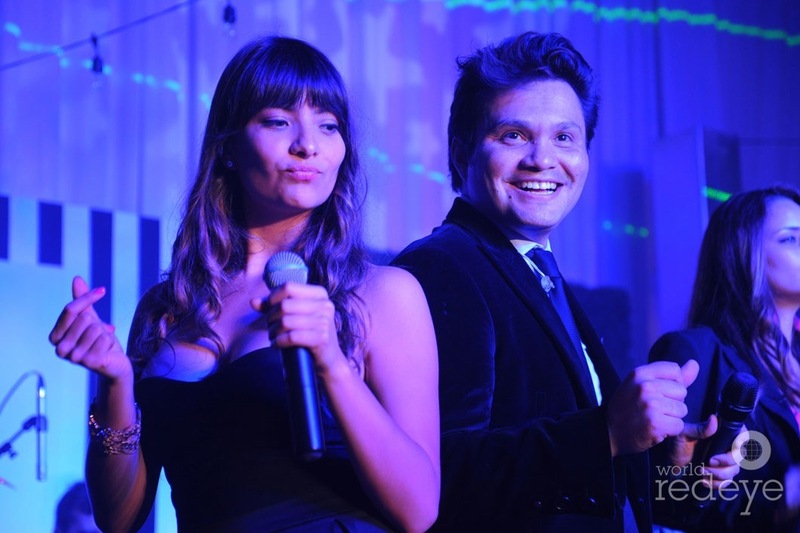 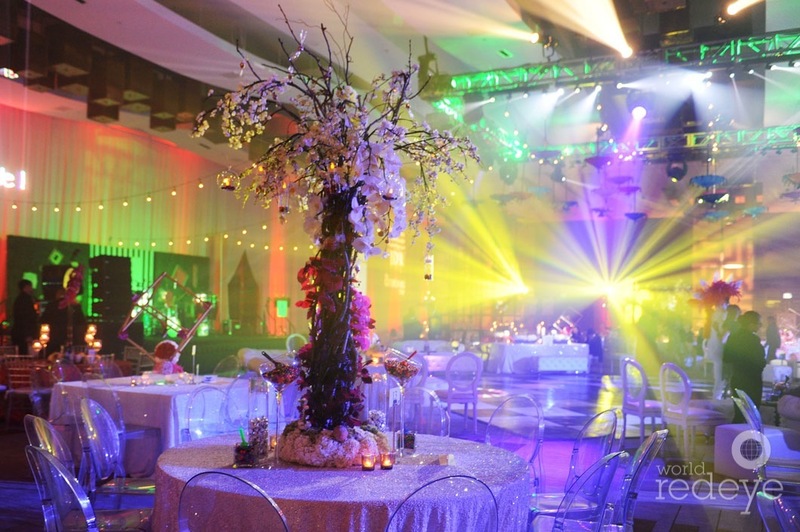 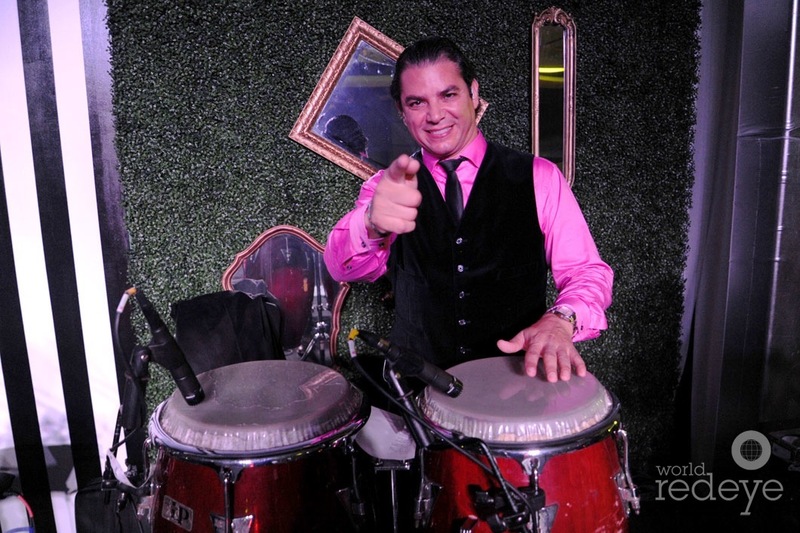 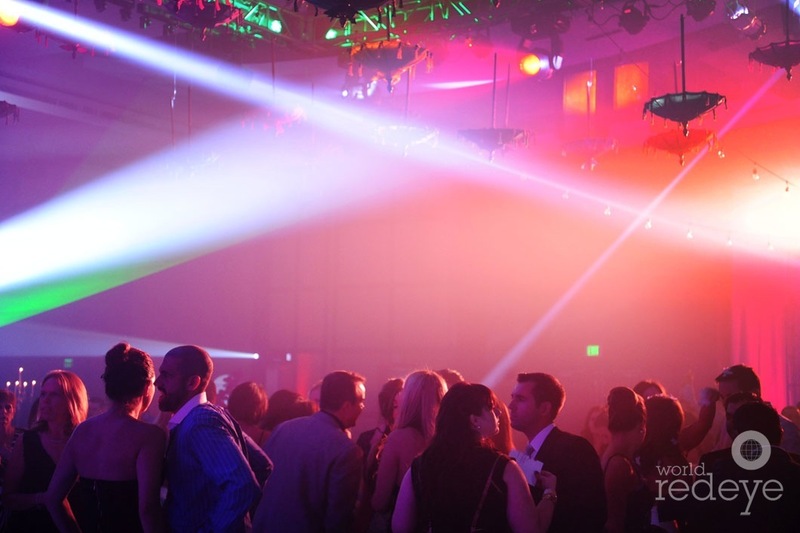 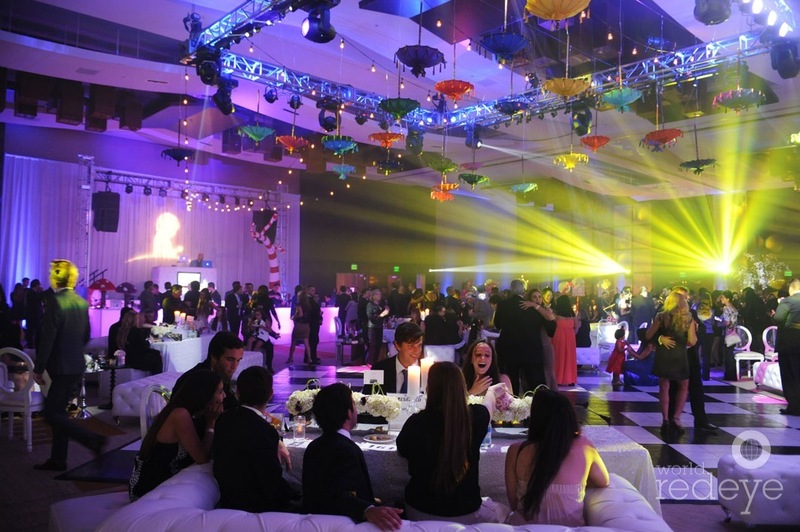 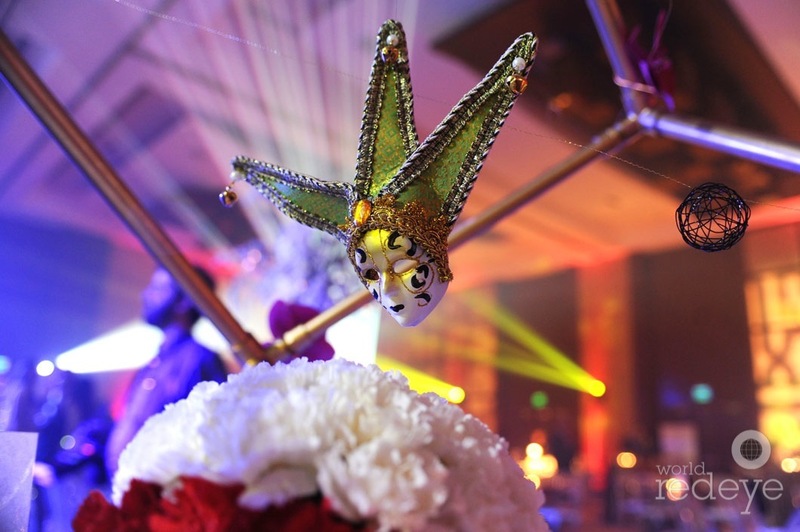 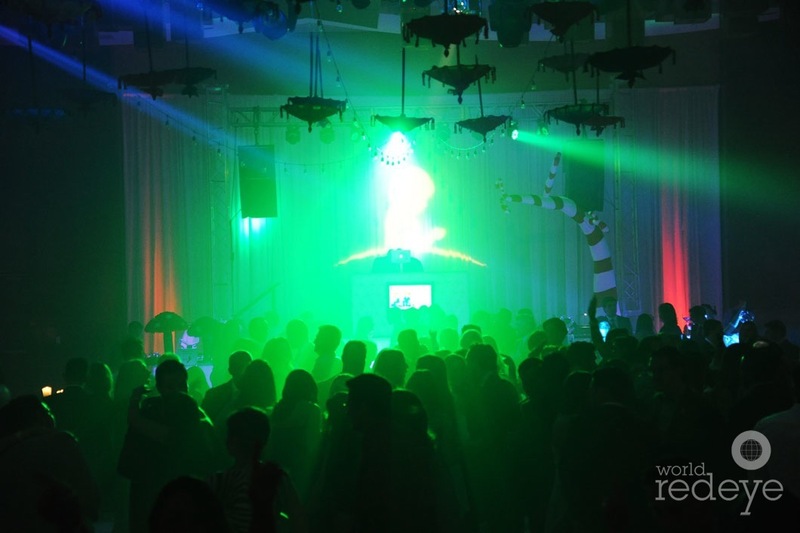 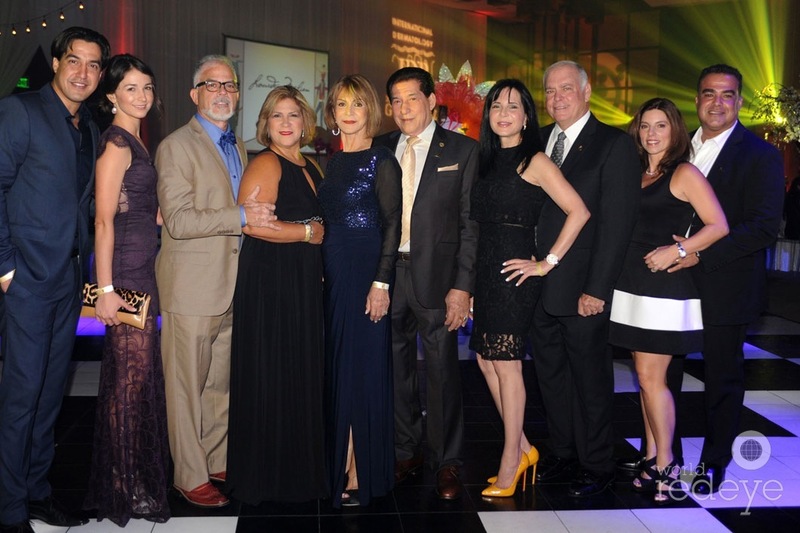 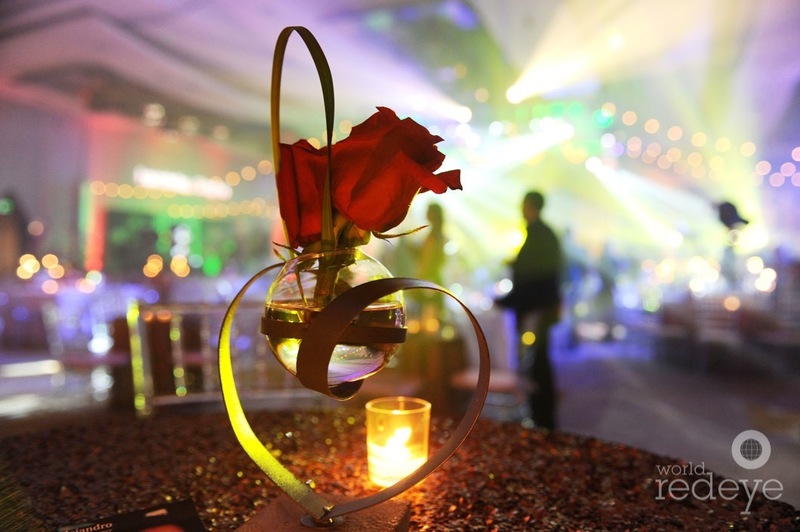 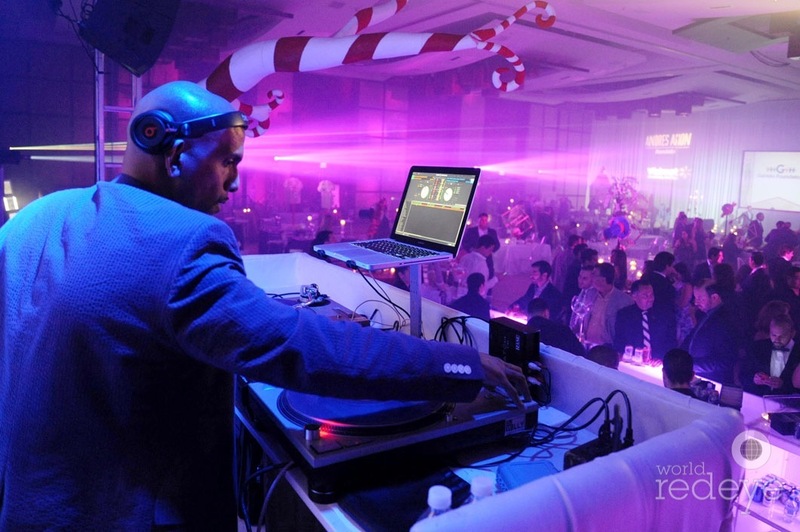 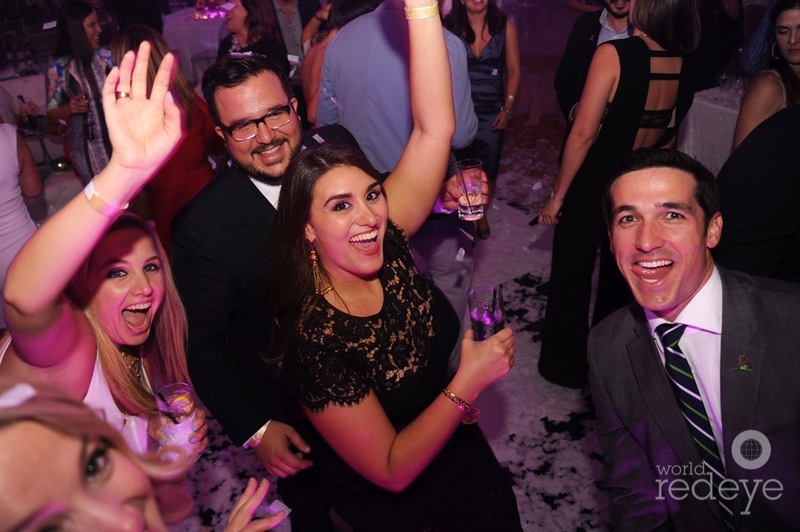 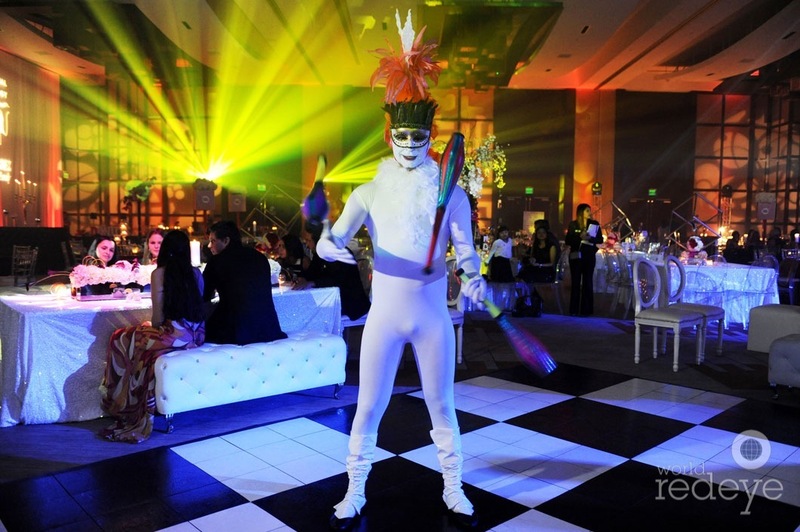 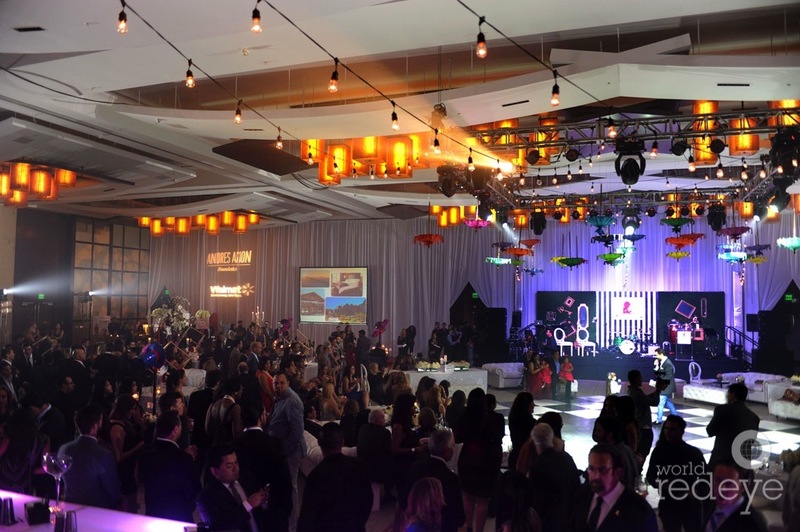 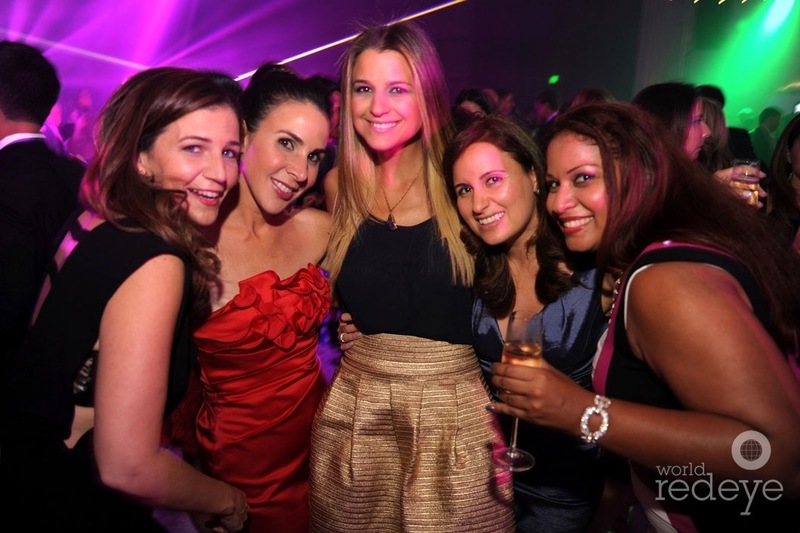 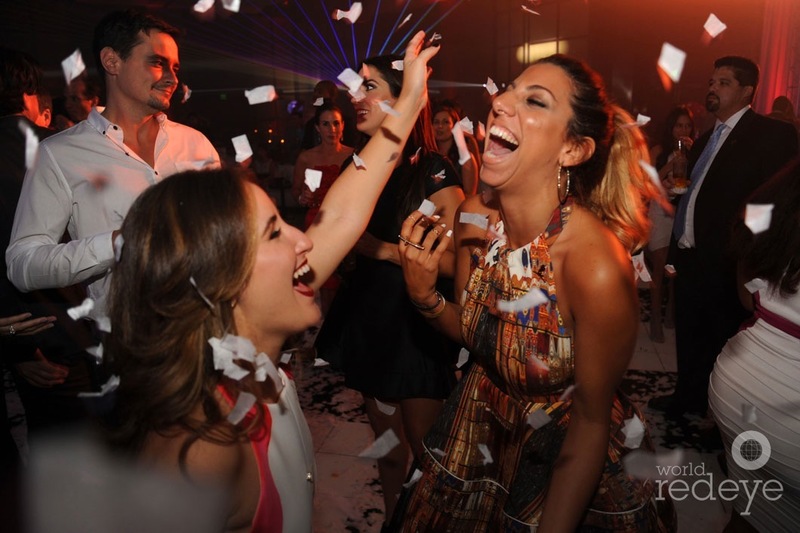 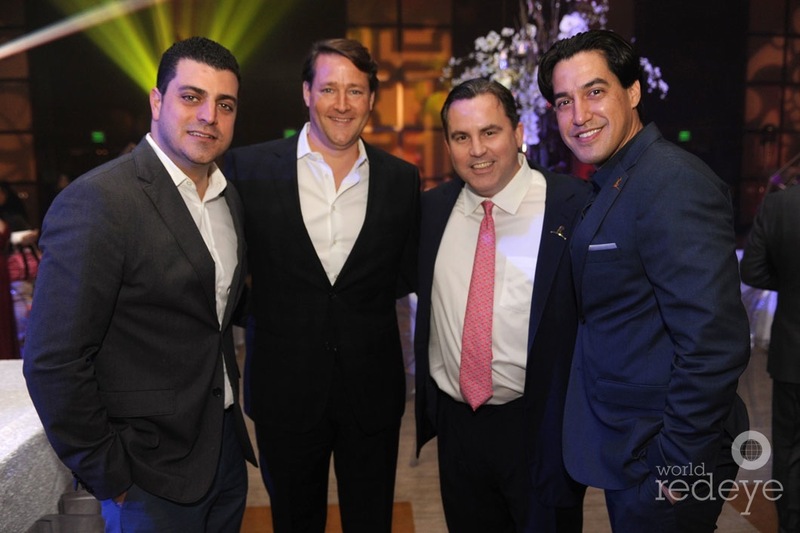 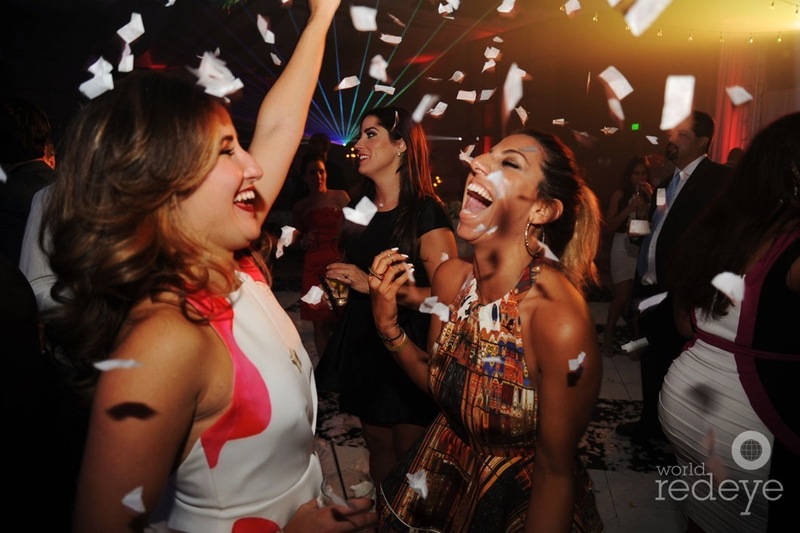 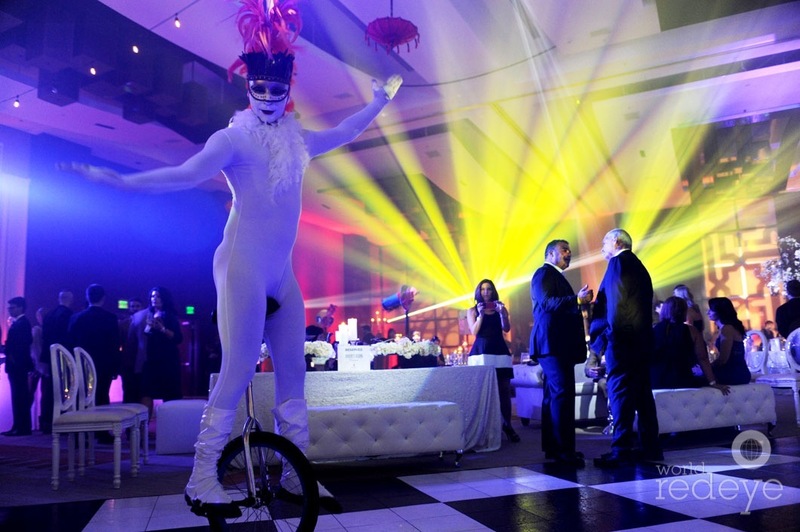 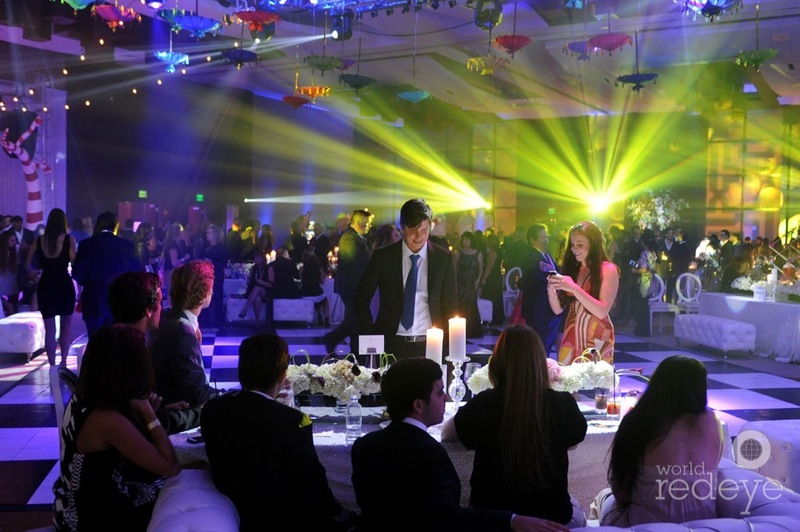 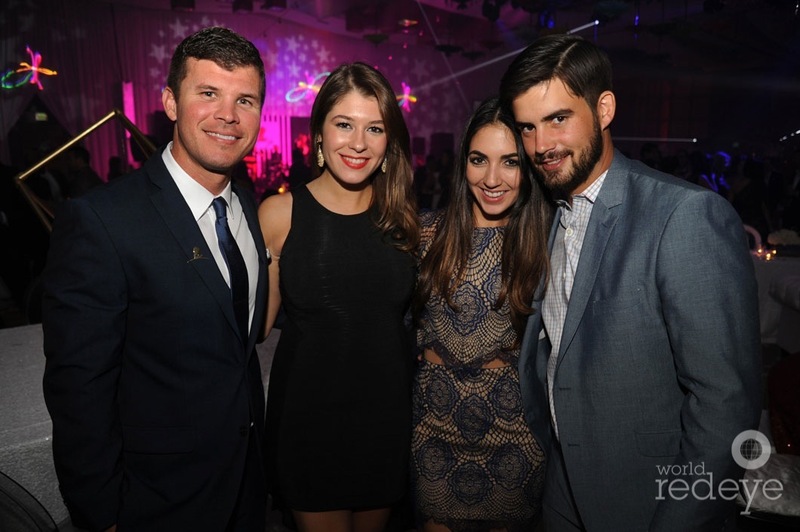 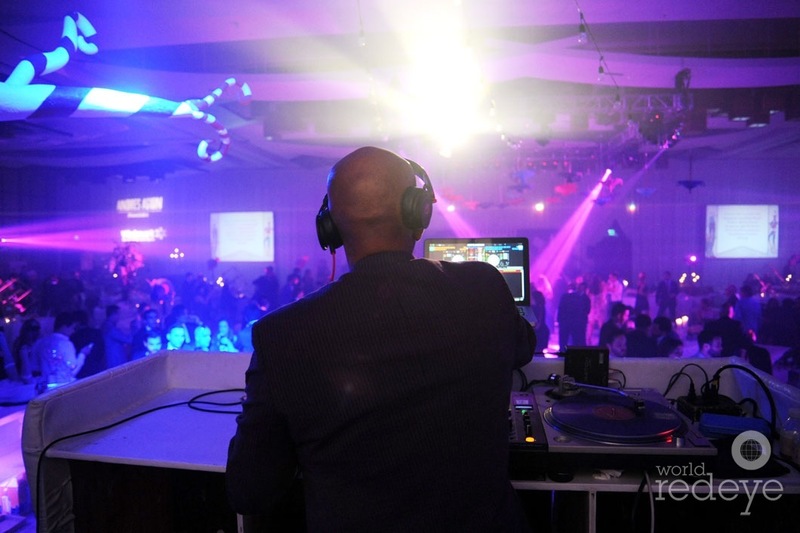 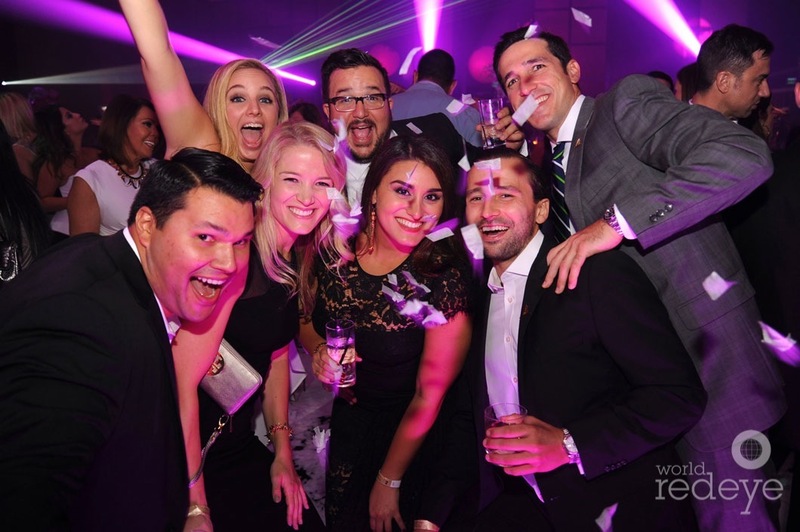 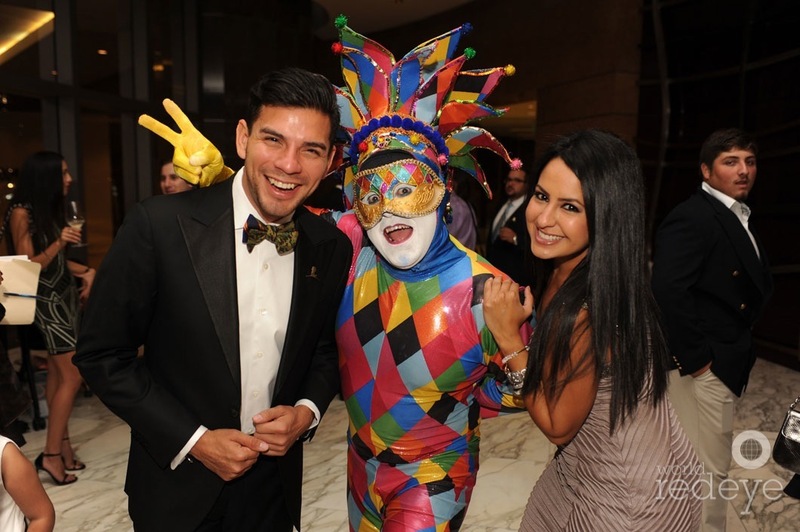 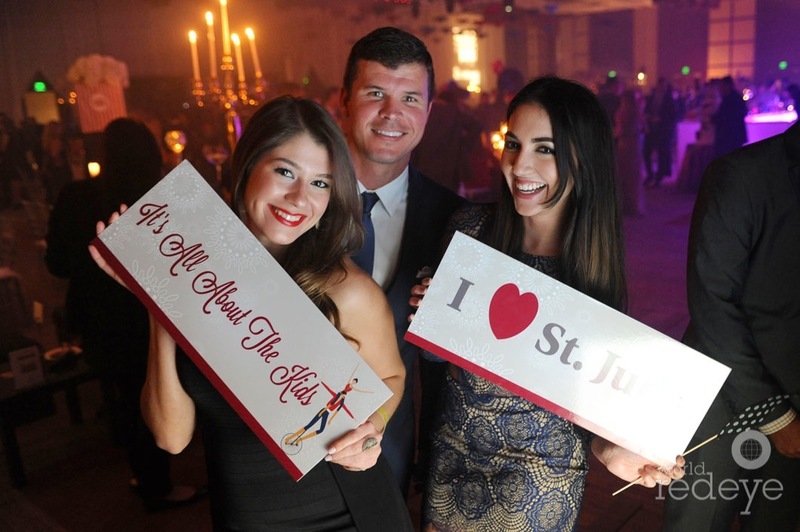 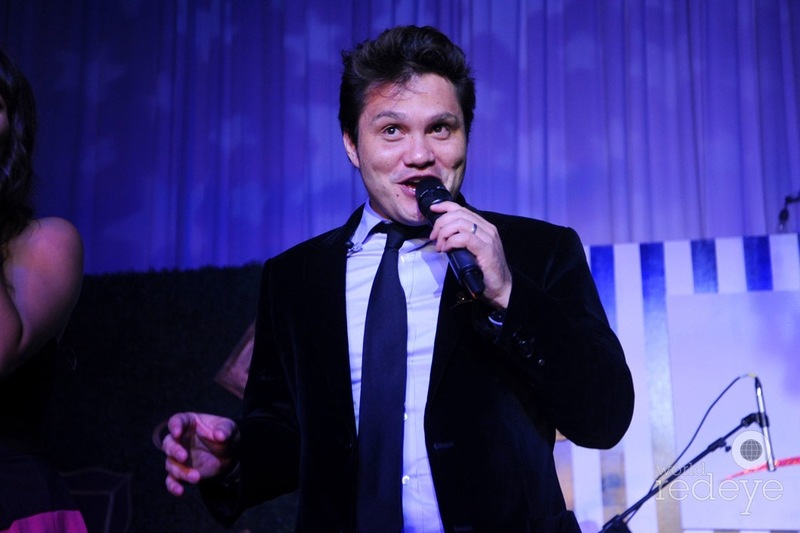 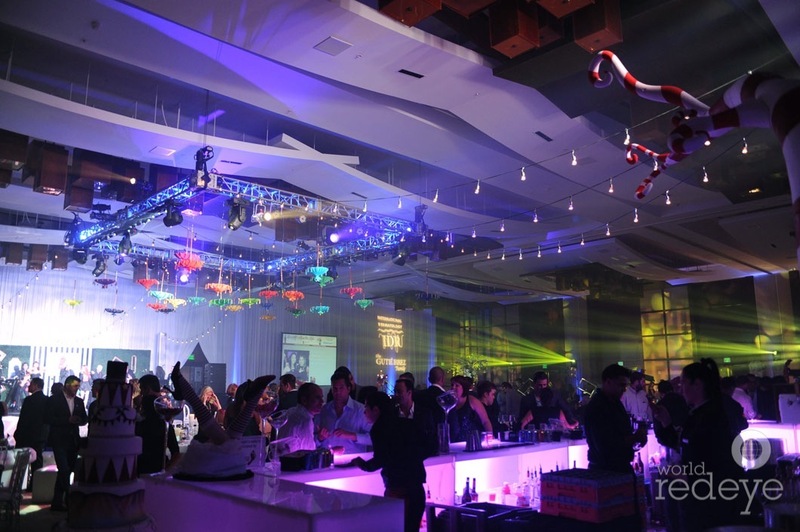 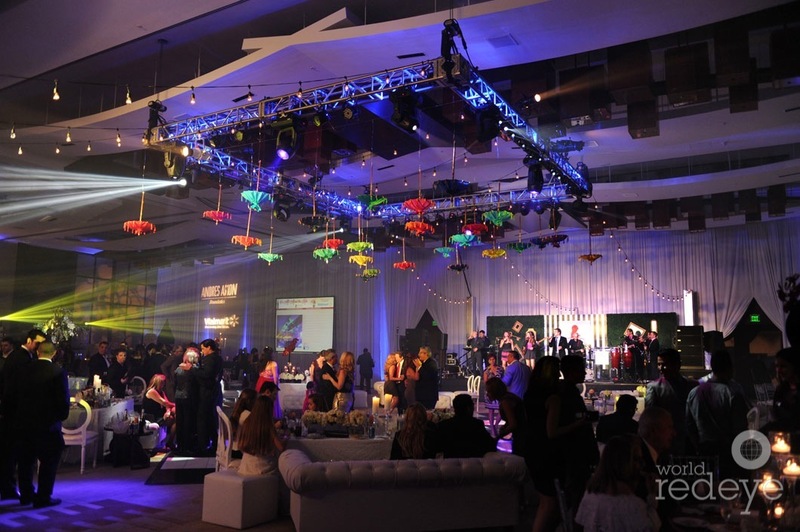 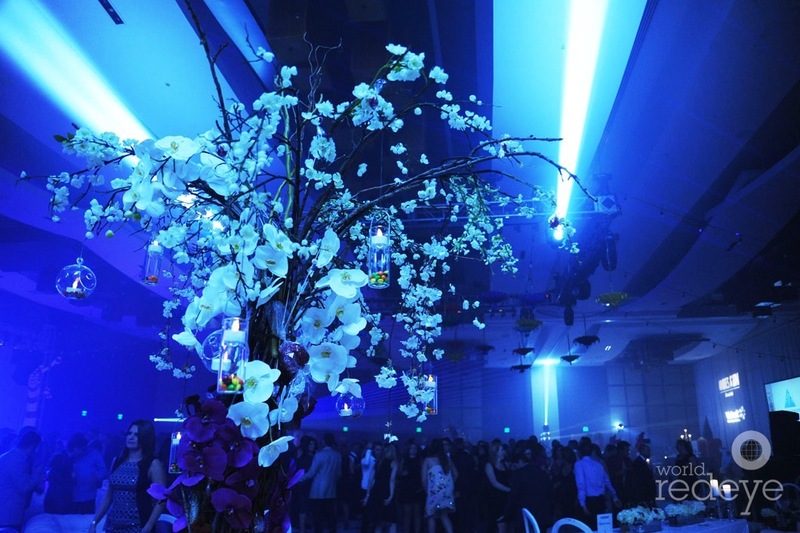 Miami, FL – October 4, 2014 – It was all about partying for a cause on Saturday night as Friends of St. Jude (FOSJ) Miami, a young professionals group dedicated to supporting St. Jude Children’s Research Hospital, celebrated its seventh annual International Dermatology “It’s All About the Kids” event, presented by the Andrés Asion Foundation at the JW Marriott Marquis. 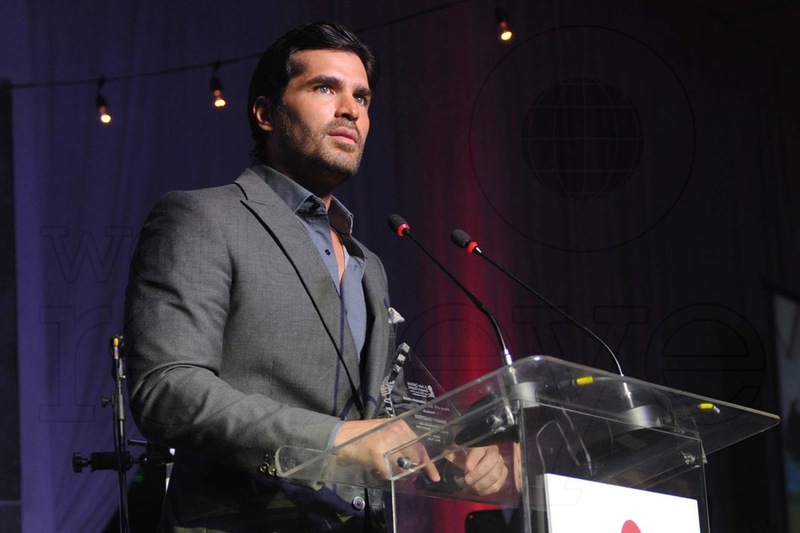 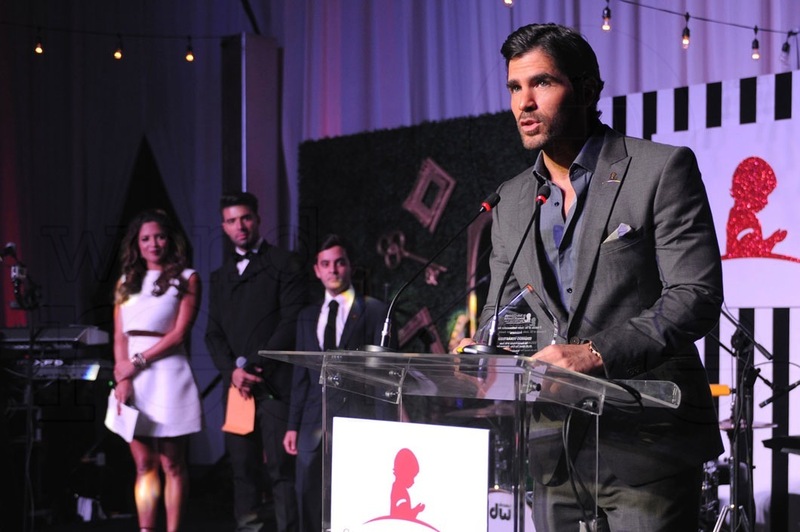 Kicking off the evening, respected actor, producer and philanthropist Eduardo Verastegui received the “Friends of St. Jude Ambassador Award.” St. Jude also presented the “St. 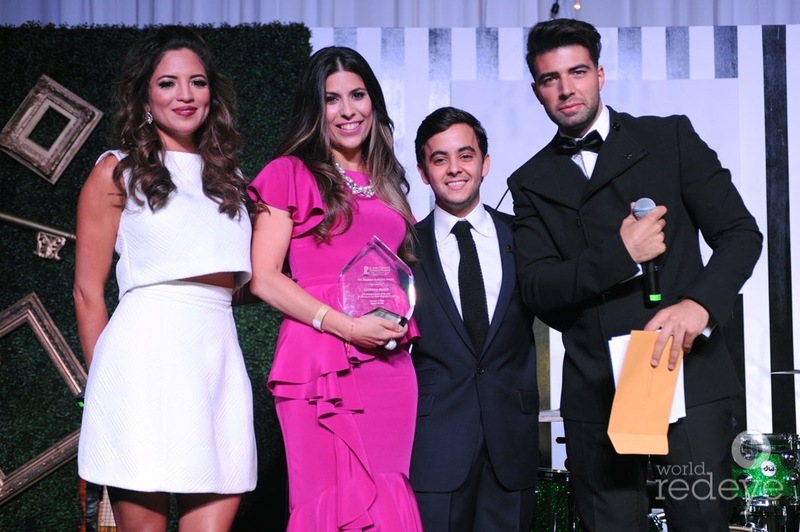 Jude Stephan Gutierrez Award” to Lourdes Milian for her philanthropic and humanitarian efforts. 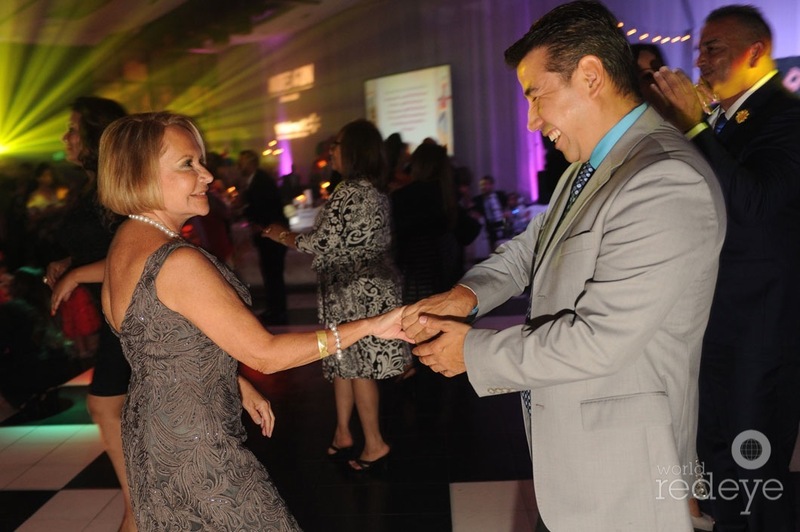 Following the award presentations, guests then danced the night away to killer music performances by The Culture Band and DJ Troubles. 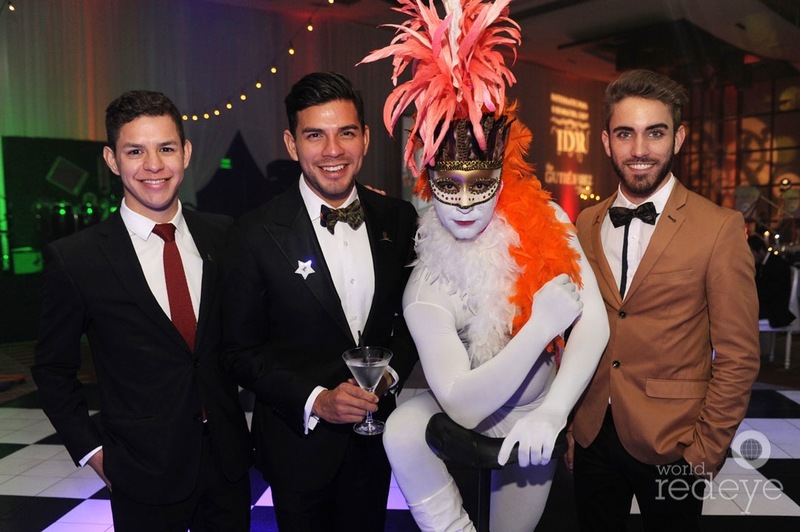 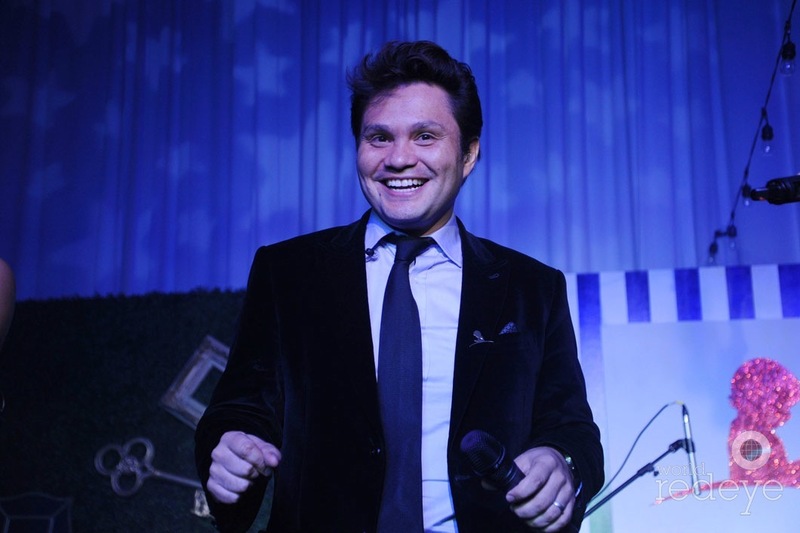 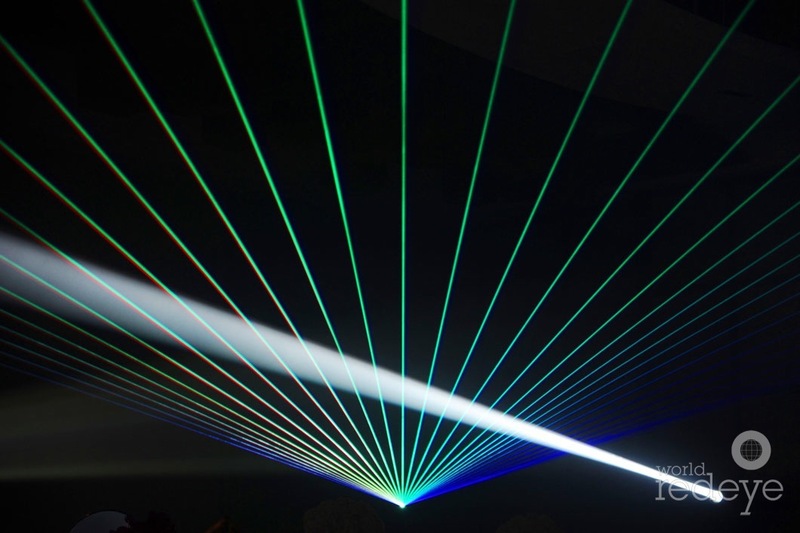 International Dermatology served as the event’s title sponsor for the sixth consecutive year, with other sponsors including Andres Asion Foundation, Walmart, Rana Furniture, LAAD, Richmond Global, Erik Fresen, Academica, Comcast, Univision America to name a few. 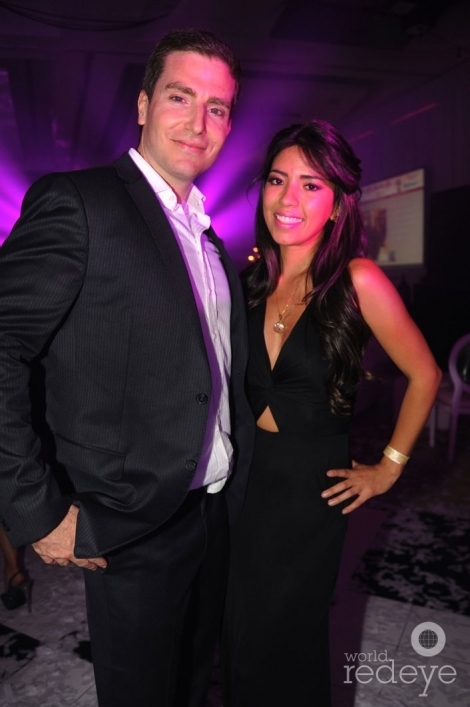 Photography for the evening was sponsored by FortuneIntlGroup.com.